1. 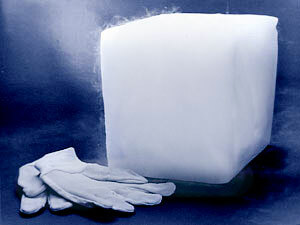 Dry ice keeps the cake frozen, when the correct amount of dry ice is used for the cake delivery. 2. It can often cost less than gel paks, dependent upon the volume used during the season. 3. Valuable freezer space is free to be used to store product. 1. When shipping with Fedex, you must used a Dry Ice label and indicate dry ice is in the box on the shipping label itself. 2. Shipping does cost more, because the cake delivery box has dry ice in it. 3. 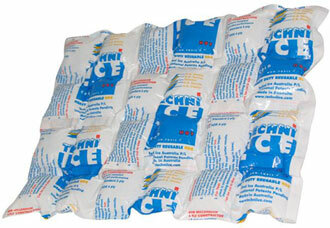 You can not store dry ice in your freezer. 4. When shipping cakes with dry ice, you don’t save money shipping 2-day, because the shipment requires more dry ice adding to the weight and thus cost.